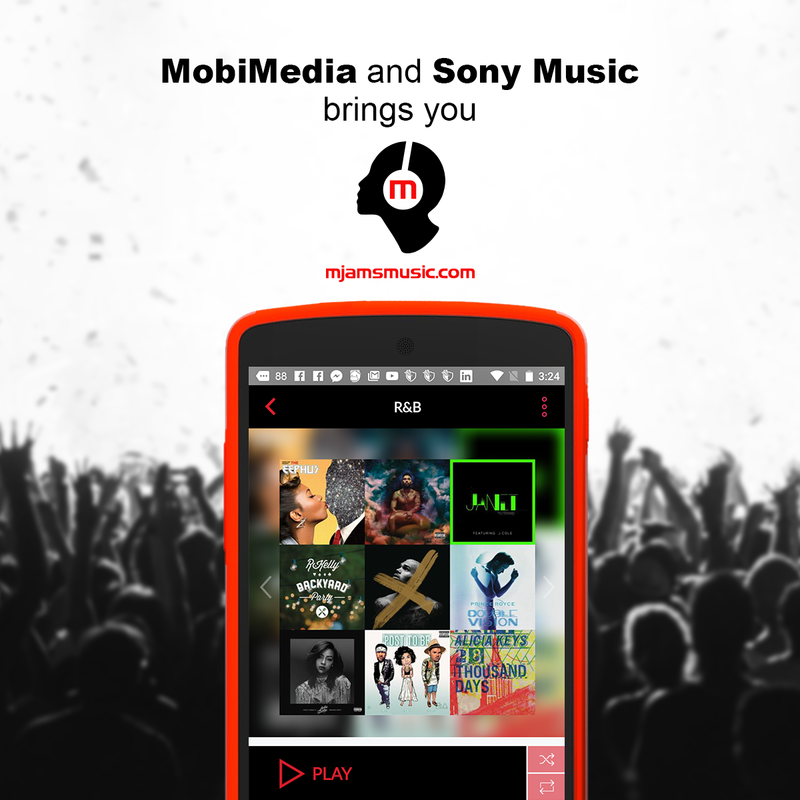 Mobimedia, a mobile content and tech company have inked a partnership with the leading Record Label Sony Music to offer international music content to consumers in Bangladesh. The music streaming service, MJAMS will be launching soon in Bangladesh after its highly successful launch in South East Asia. MJAMS will focus on both local and international music. Mobimedia International Pvt Ltd is a global content and platform solutions provider for the telecommunication and consumer industry operating in over 25 countries with offices in Australia, Singapore, Pacific Islands, Cambodia, Myanmar, Bangladesh, India, Uganda, and Bolivia. With platforms to provide whole music solutions, social Apps, games, movies, videos, health and information services, Mobimedia is well positioned to bring world-class entertainment and consumer engagement to Bangladesh. Bangladesh is an exciting market that is at the cusp of growth. We are excited to be partnering with a strong and proven partner like MJAMS who is launching a world class service that will set new benchmarks in the market. MJAMS have been successfully launched in South East Asia soon to be followed by Myanmar, Sri Lanka, Pacific and now Bangladesh. Apart from international music, MJAMS will also focus on developing and promoting local music and musicians through the innovative MJAMS Studio platform.